What is Jesus saying to us today? Being born again is a ____ _______. What difference does it make what you believe about Jesus? 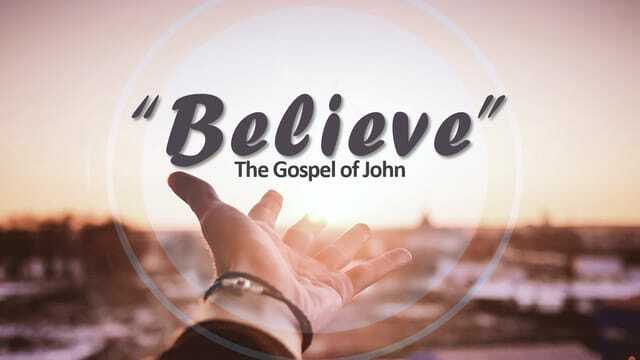 The only way to have a _________ _____ is to believe in Jesus. Where are you on this Morality Ladder? What is your plan to make up the gap between you and God?